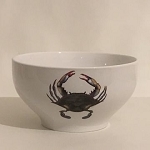 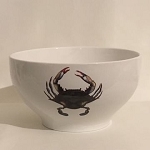 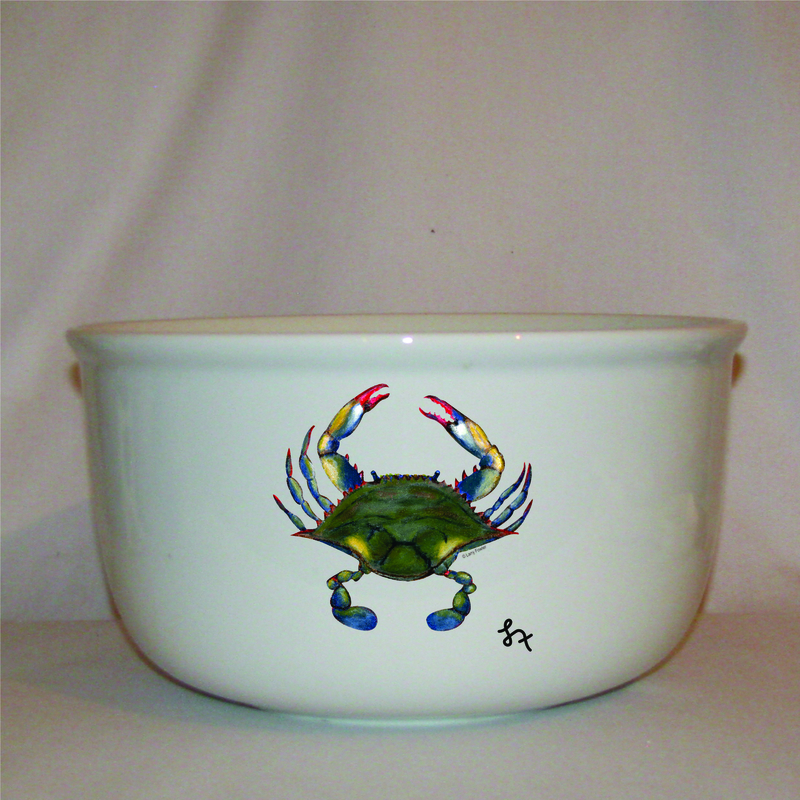 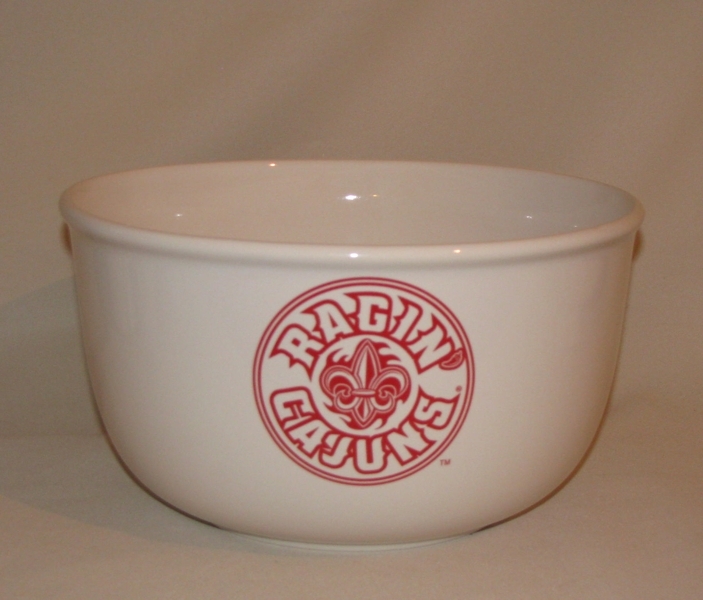 Seafood Rim Soup Bowl, 9"
Crab Rim Soup Bowl, 9"
The seafood soup bowl is the perfect dish to serve seafood gumbo or bisque. 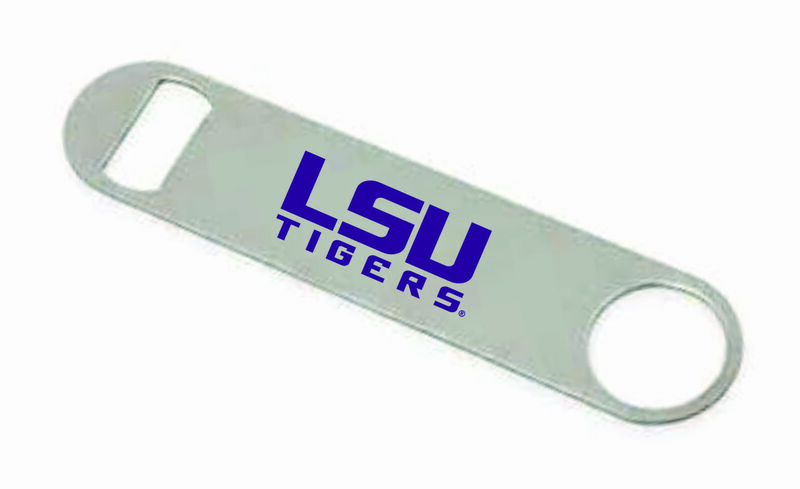 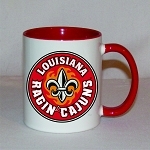 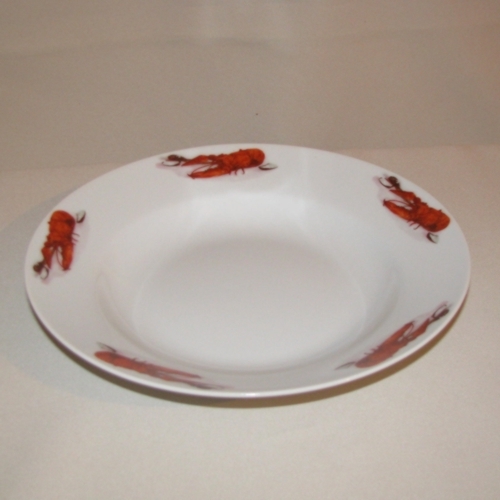 It is also a wonderful additional to the dinnerware. 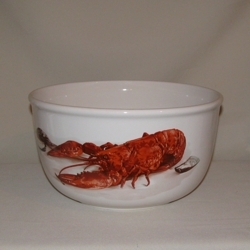 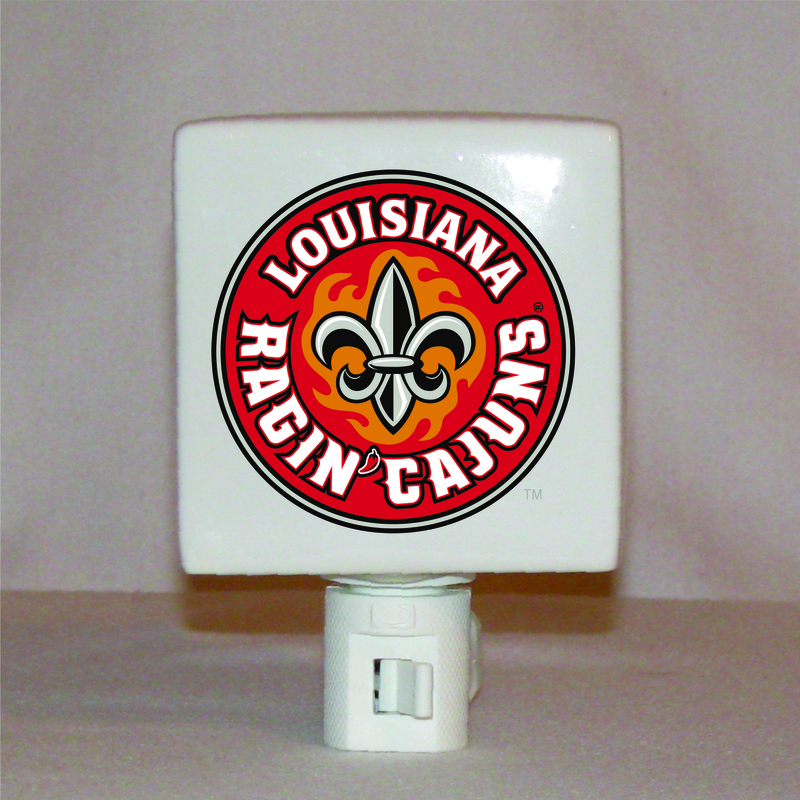 The 9" porcelain rim soup bowl is dishwasher & microwave safe.